Even with E3 coming up, there are plenty of great games to experience. 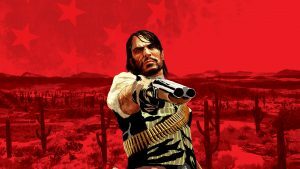 June is nearly here and while many are caught up in E3 fever, there are a number of high profile games that beckon one’s time. Whether it’s narrative-focused adventures, fighting games, racing titles and even the odd port or two, there’s plenty to look forward to. Let’s take a closer look at 10 upcoming games in particular. Arc System Works has already made this year memorable with Dragon Ball FighterZ. 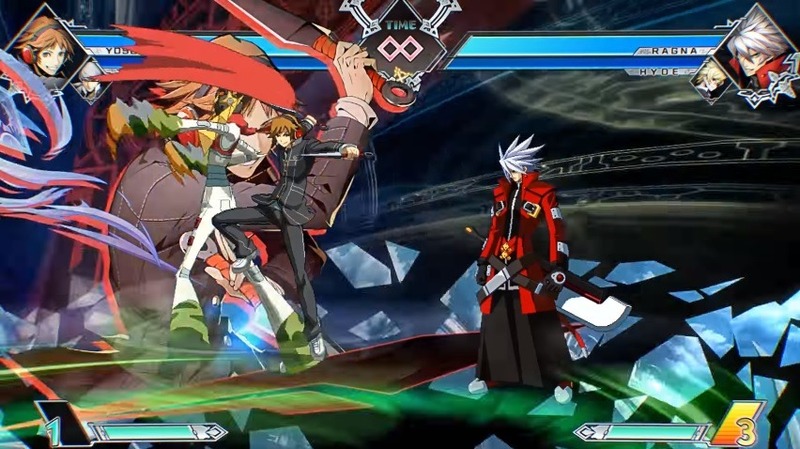 Despite controversies, can it do so again with BlazBlue: Cross Tag Battle, a crossover which combines the cast of RWBY, BlazBlue, Under Night In-Birth and Persona 4 Arena? With 20 characters at launch – including Yang and Blake as free DLC – and 2v2 tag battles, there’s also the same cutting edge 2D style that Arc is known for. BlazBlue: Cross Tag Battle will be worth watching out for when it launches on June 5th for PS4, PC and Nintendo Switch. Life is Strange 2 (or whatever it ends up being called) is a ways off but Dontnod Entertainment might have a good substitute with Vampyr. Taking place in 1918 London during the Spanish Flu pandemic, players control Dr. Jonathan Reid, a recently converted vampire. 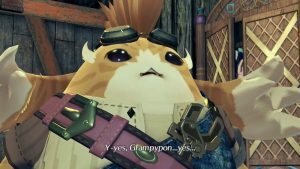 Whether Reid chooses to embrace the hunger, feeding on those he loves, or fight it and deal with the various hunters forms the game’s core narrative conflict. 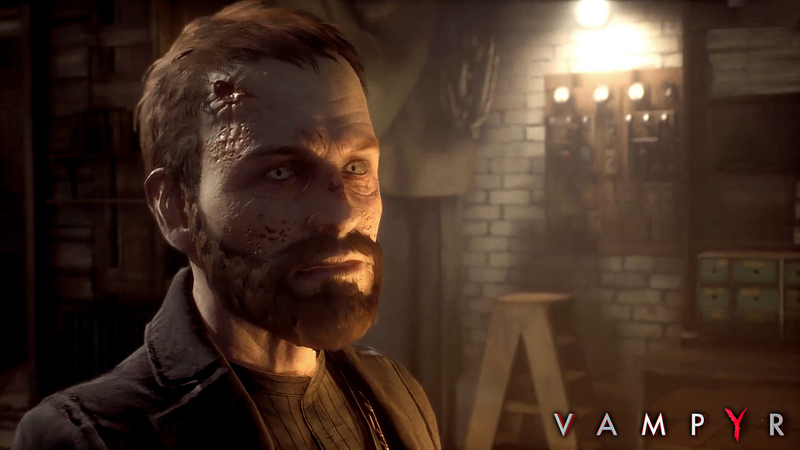 And really, the prospect of deepening bonds with the ever-lingering temptation of more XP upon feeding makes Vampyr enticing. It arrives on June 5th for Xbox One, PS4 and PC. This may seem like another action RPG from Neocore Games, developer of The Incredible Adventures of Van Helsing. 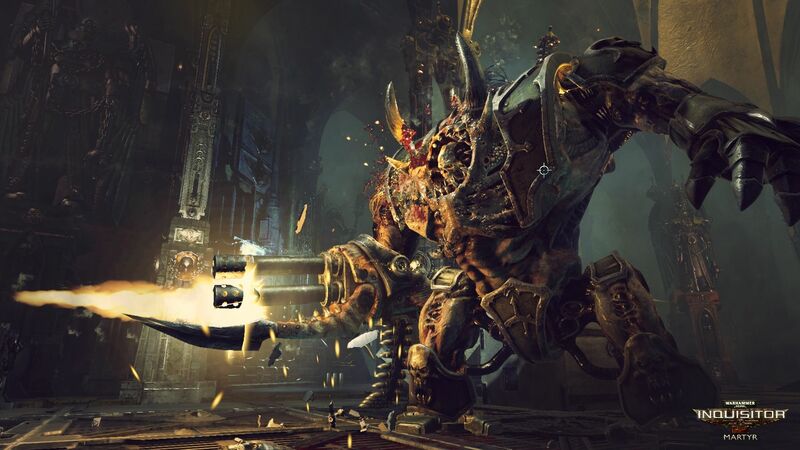 Destructible environments, cover-based shooting and the Warhammer license help set it apart though. 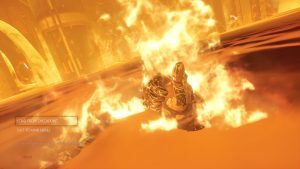 While Warhammer 40K: Inquisitor – Martyr saw a delay for more polish – and indeed has been criticized for its lack of such – it still has potential. We’ll see if it fulfils the same when it launches on June 5th for Xbox One, PS4 and PC. Very few block-dropping puzzle games stand the test of time, especially next to Tetris. 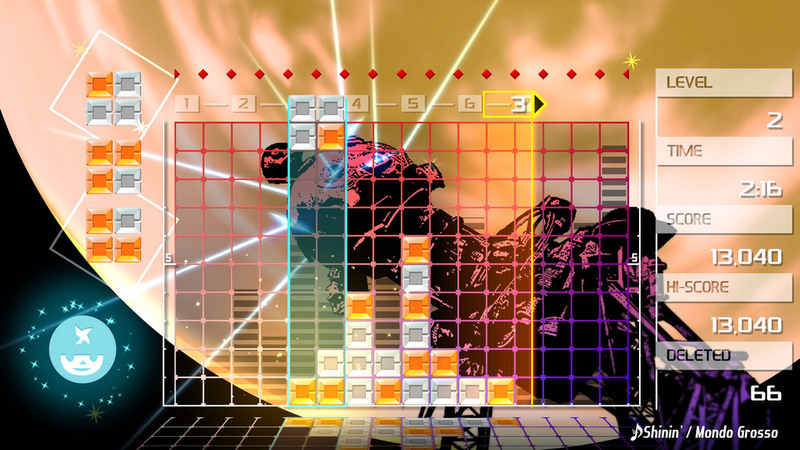 Lumines is one such title though, tasking players to create 2×2 squares with the same colours, sharing blocks in the process and clearing the screen. There’s also a timeline of sorts that matches with certain blocks, causing them to disappear while further reinforcing the awesome music. Lumines Remastered will bring all of this to Xbox One, Nintendo Switch, PS4 and PC on June 26th with improved graphics. If you’ve yet to experience the game, this is probably the best time. From the minds behind Motorstorm and DriveClub comes a new, unorthodox team-based racer. Onrush isn’t just about take-downs and high speed racing. In fact, it focuses more on team compositions, scoring points and utilizing Rush abilities to gain an advantage. 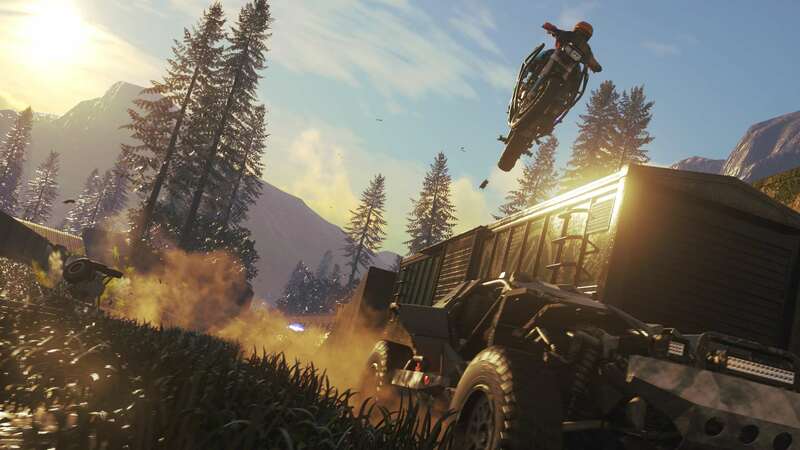 No positions, modes that function like King of the Hill and Gun Game, and no laps – Onrush is certainly an odd creation. It arrives on June 5th for PS4 and Xbox One. Ever wanted to manage your very own park teeming with dangerous dinosaurs? Jurassic World Evolution finally offers that chance, at least for a new generation. Out on June 12th for Xbox One, PS4 and PC, the game features 40 dinosaur species to manage, buildings and attractions to construct, and emergencies like escaped dinosaurs to deal with. 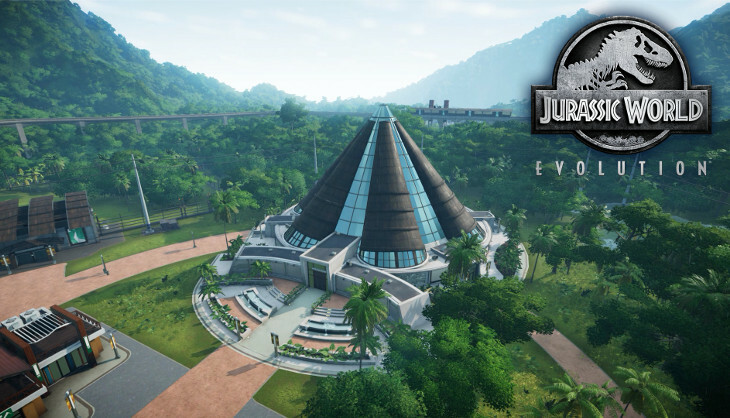 For an experience that teaches you not to play god, Jurassic World Evolution may be worth checking out, especially since it comes from Elite Dangerous developer Frontier Developments. 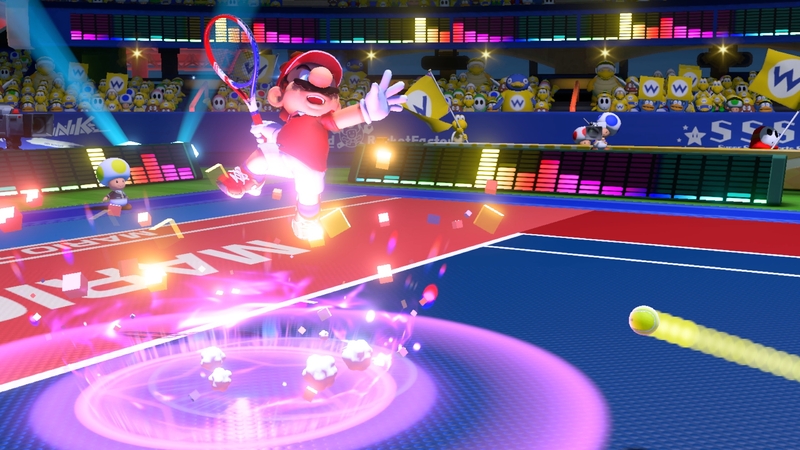 Ignore the disaster that was Mario Tennis: Ultra Smash on the Wii U and gaze upon Mario Tennis Aces, releasing on June 22nd for the Nintendo Switch. Several new mechanics like Zone Shot for directly aiming shots, Zone Speed for slow-mo and Trick Shots for quickly navigate to the ball have been added. That’s in addition to racket damage and blocking as well. All these mechanics seem kind of gimmicky but Mario Tennis Aces boasts a lovely art-style, full-fledged story mode and a diverse cast. 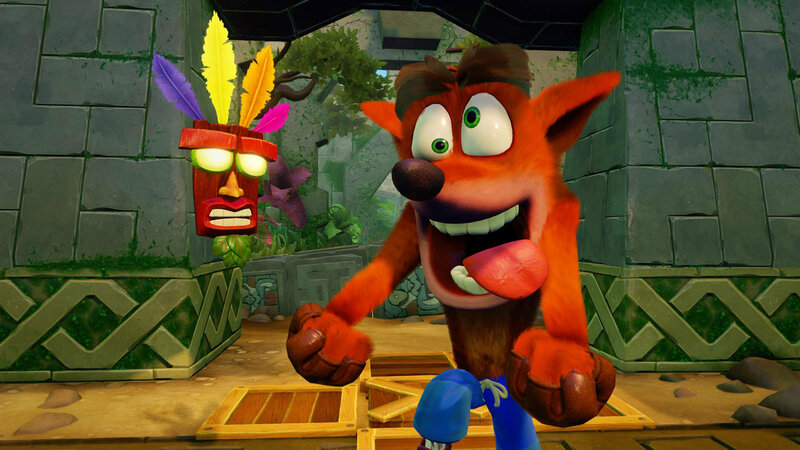 After gracing us with his returning antics on the PS4, Crash Bandicoot will be heading to Xbox One, PC and Nintendo Switch on June 29th with the Crash Bandicoot N. Sane Trilogy. As with the PS4 version, players will have access to full remasters of the first three Naughty Dog developed games. The numerous quality of life features are appreciated but for the most part, this is the Crash you know and love available on every platform that matters. 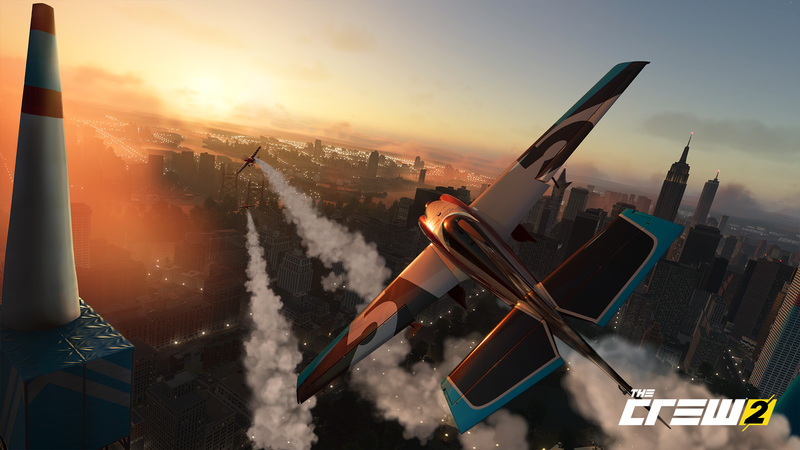 Four new hub worlds spanning a microcosm of the United States, numerous vehicle types and the ability to switch instantly – The Crew 2 is truly a different beast from its predecessor. Progression has been significantly changed to focus more on missions that players want to do rather than completing a set sequence of missions. With each hub world representing different styles, it’s apparently easier to stick to a specific world and enjoy its missions. The Crew 2 arrives on June 29th for Xbox One, PS4 and PC so we’ll know soon enough about its improvements. 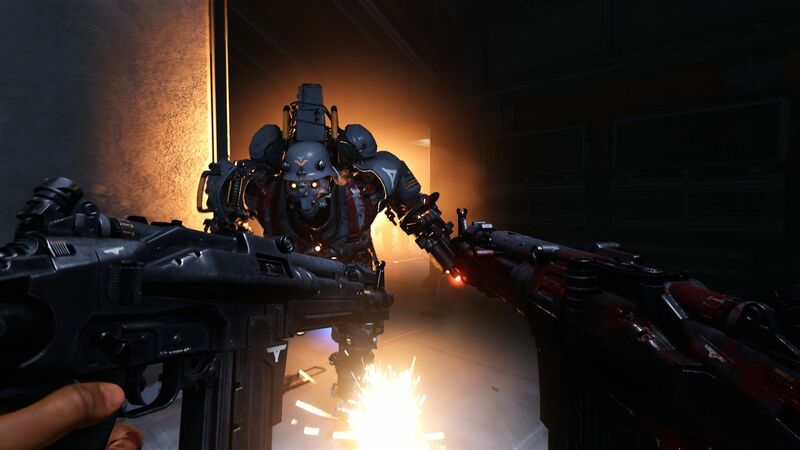 Already available for other platforms, Wolfenstein 2: The New Colossus will make its debut on the Nintendo Switch in June. Though it’s fun to have more shooters to play on the go, especially given the compelling narrative, a microSD card will be required for the Switch version’s additional download. Furthermore, this version is developed by Panic Button that handled DOOM on the Switch so don’t expect the sharpest of visuals. Wolfenstein 2 arrives on June 29th.